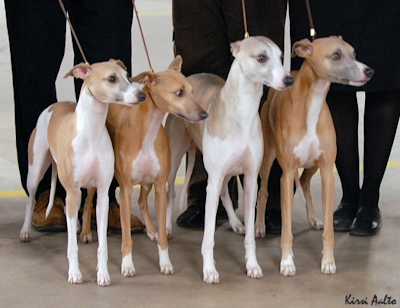 Our BIS-1 breeder group in Lahti group show: from left Ida, Hilla, Salttu and Wili. 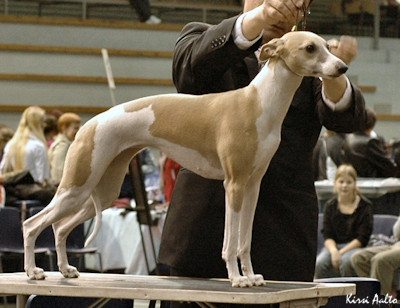 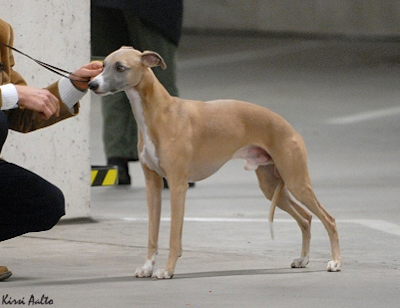 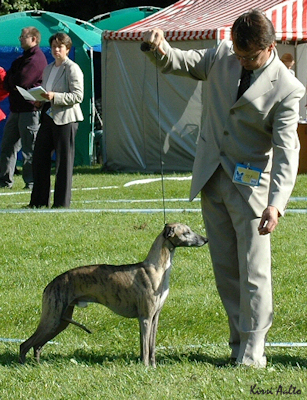 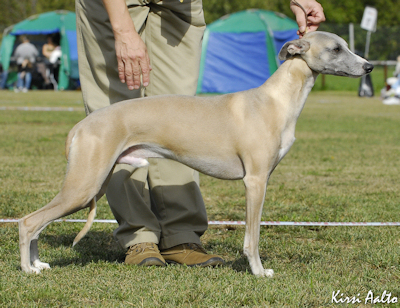 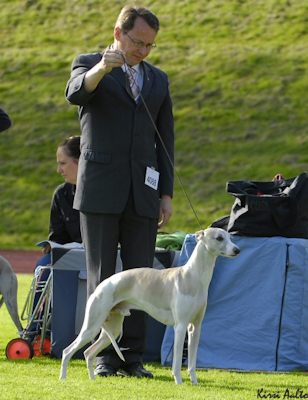 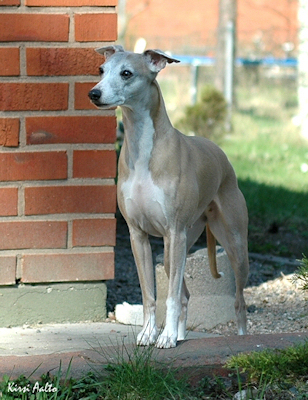 Whiptails was Whippet Breeder of the year 2008! 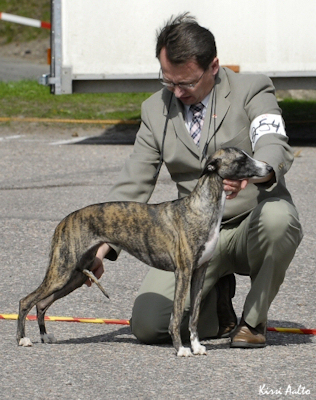 Many thanks to all of you who made this possible! 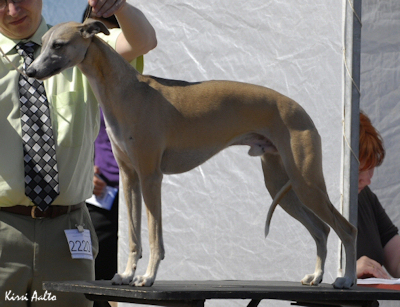 Hearty thanks to all of you who have sent us photos, they have been really fun to watch!